Hire this venue for your own event - it has six function rooms the largest of which can hold a maximum of 800 guests and the smallest is ideal for 12. 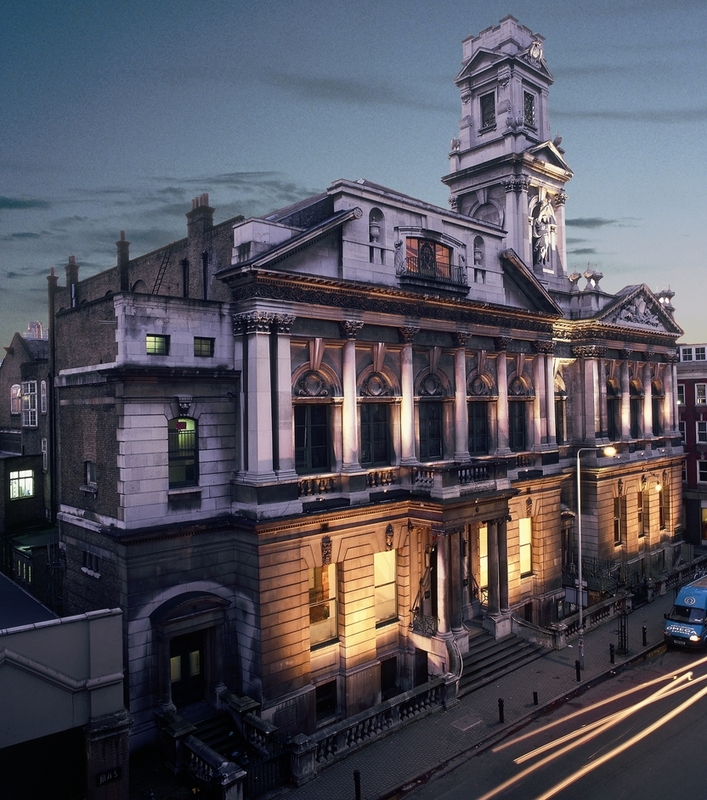 Site of the legendary Whirly Gig parties in the nineties, Shoreditch Town Hall lends itself well to any type of gathering. Re-opened in 2005, following a ?2.3m programme of refurbishment, the place has been smartened up since the rave days. There are grand public rooms for 600 people and smaller meeting rooms for as few as six and all are available for hire. The place is suitable for parties, from plush post-premiere film gatherings to community projects. It's also a great space to hold a wedding reception, product launch, exhibition or fashion show with its imposing entrance hall, original Council Chamber and Mayor's Parlour dating from 1865. From cheap budget hotels to luxury 5 star suites see our special offers for Shoreditch Town Hall hotels, including Corus Hyde Park Hotel London from 58% off.